Running Adventures is owned by Salomon, Suunto and Ledlenser sponsored coach and ultra runner; Matt Buck. 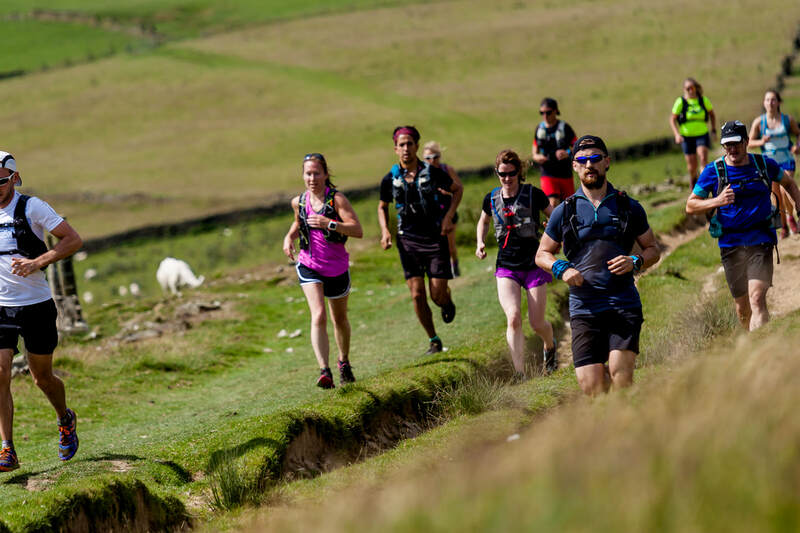 I provide a number of running related services including online and face to face coaching, trail weekends in a variety of awesome locations, talks, workshops and guided trail runs. ​Find out more about Running Adventures and me here. Coaching for all levels and distances. I offer both online and face to face coaching options including one day trail running workshops. Guided trail runs and night runs. From 10km to ultra distance. Awesome trail weekends in spectacular places. Enjoy guided runs, coaching and a lot of laughs. Check out my regular 'A Night of Adventure Tales' event in London.